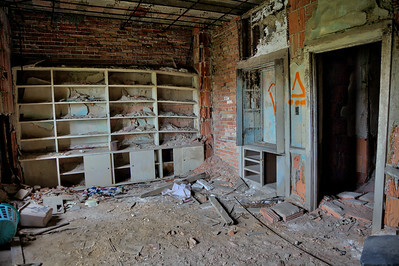 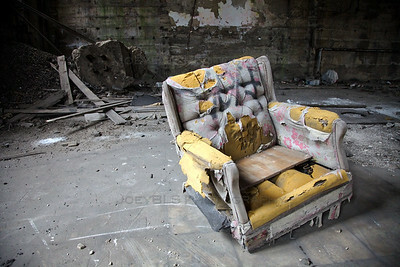 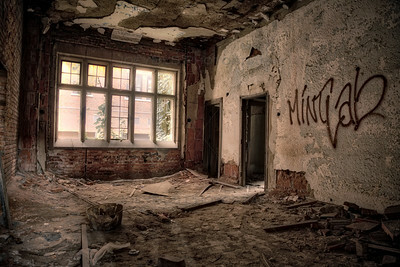 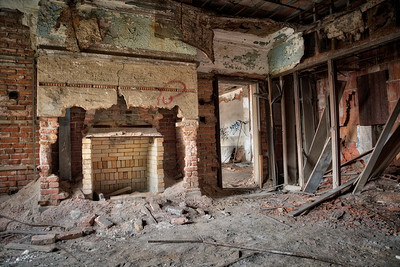 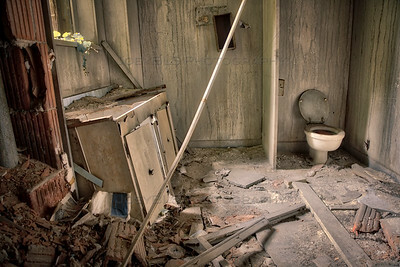 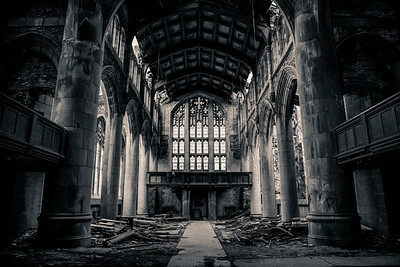 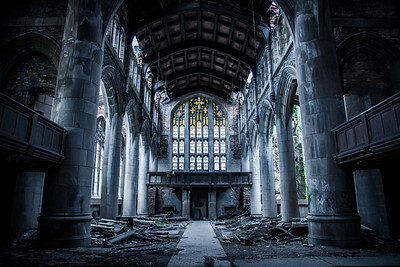 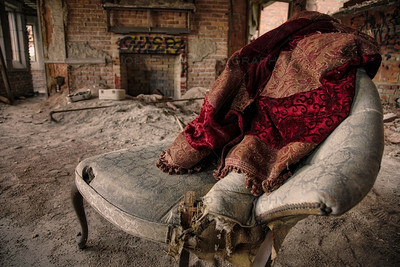 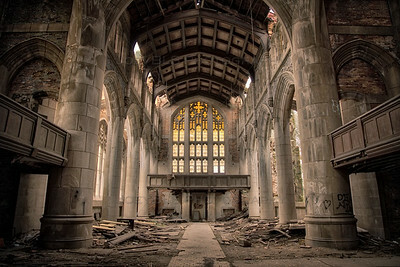 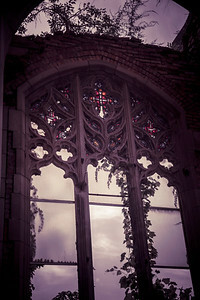 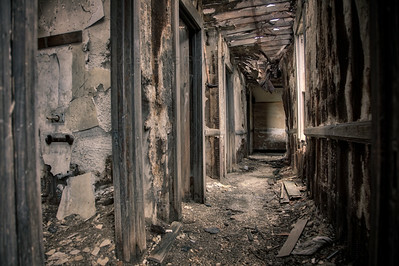 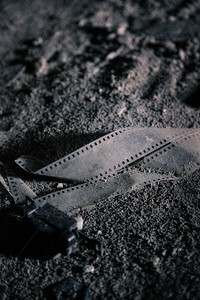 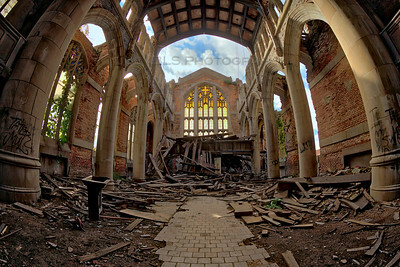 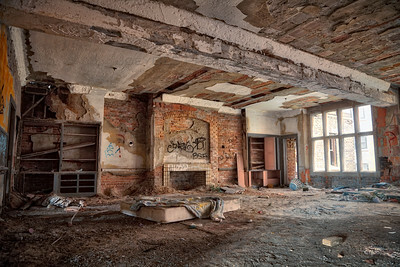 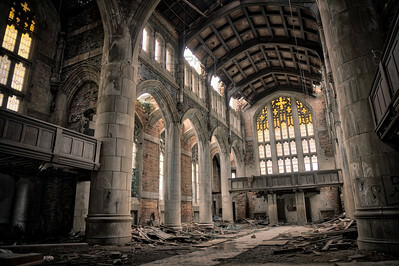 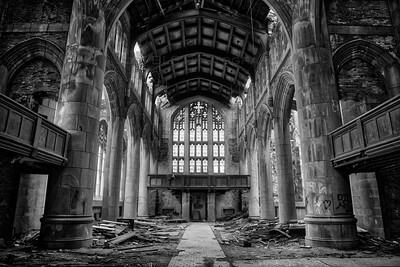 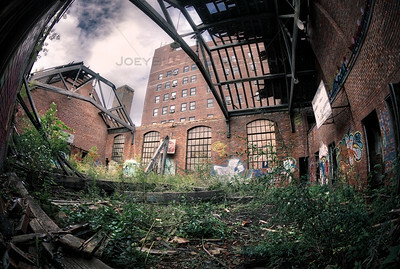 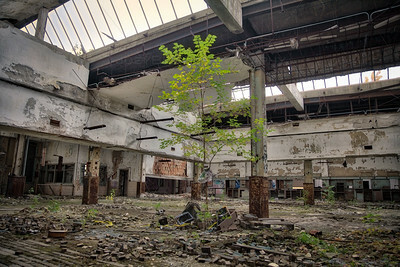 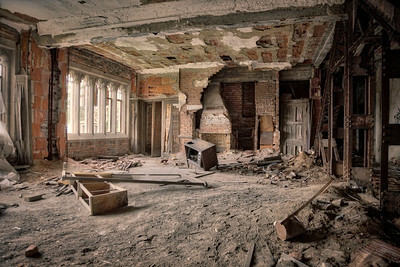 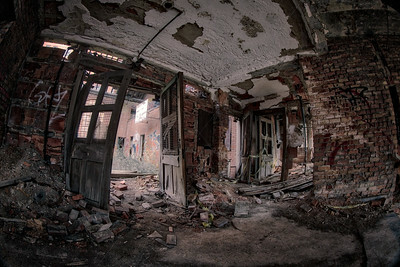 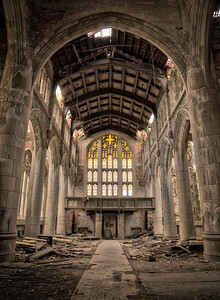 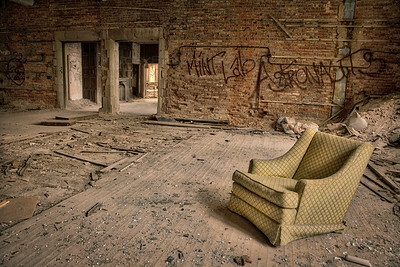 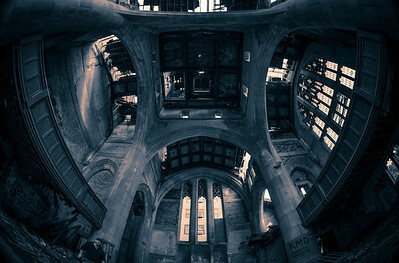 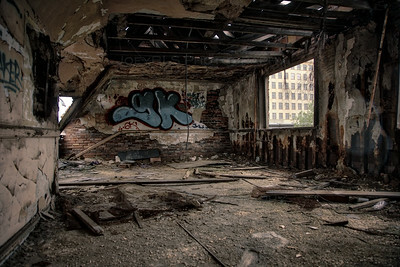 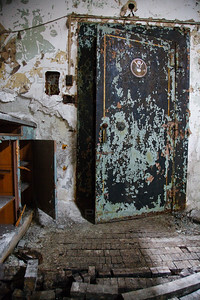 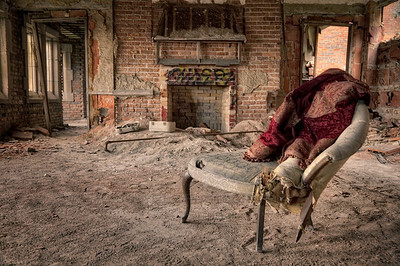 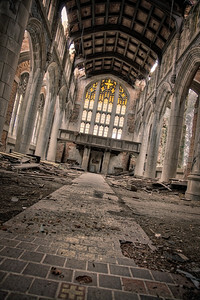 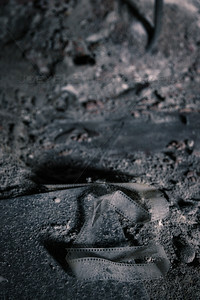 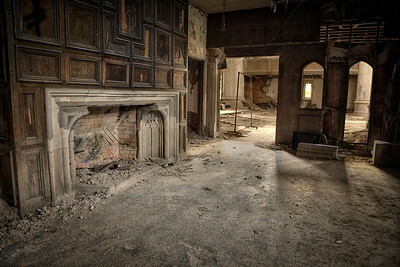 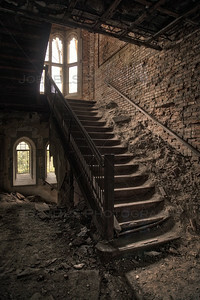 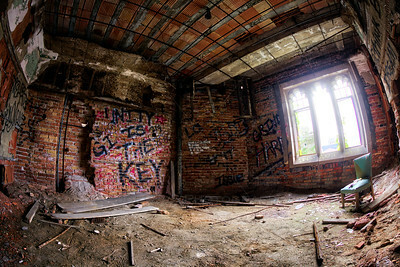 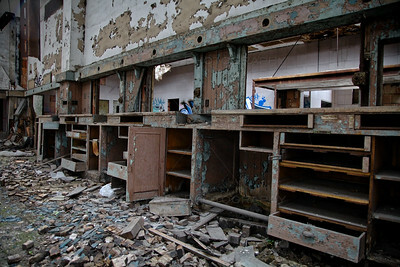 Urban Exploration photography in Gary, Indiana as well as other places around the country. 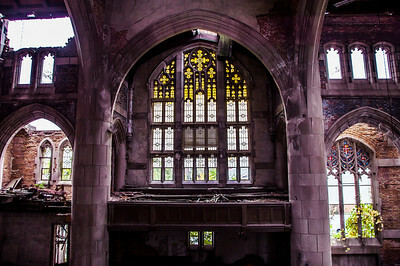 Urbex photography including City Methodist Church in Gary, Indiana and other abandoned buildings and locations. 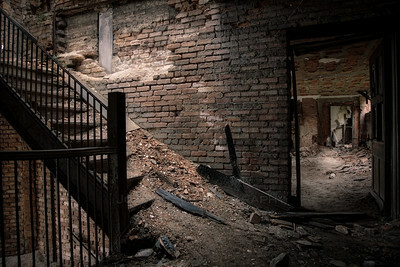 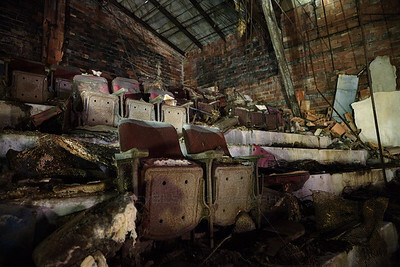 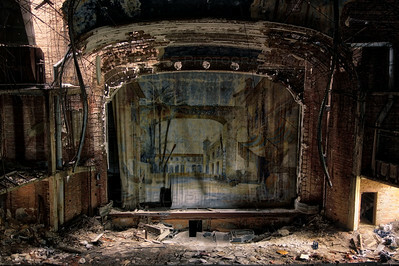 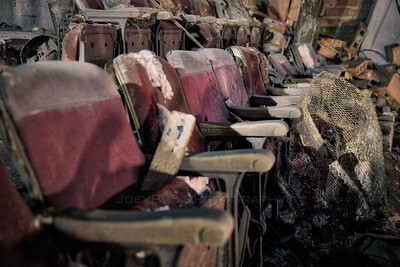 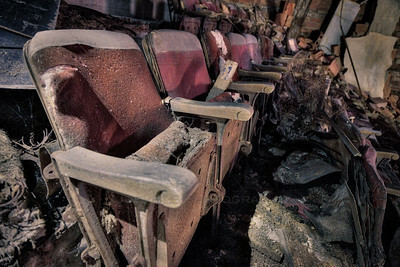 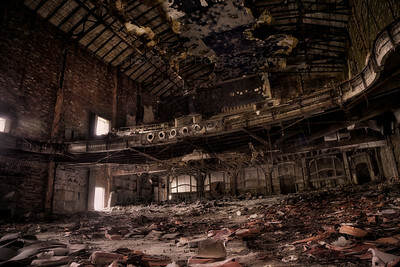 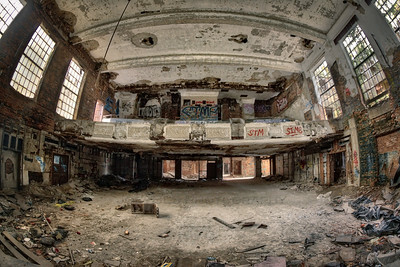 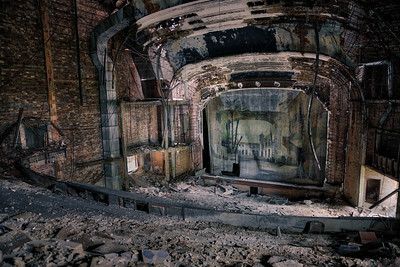 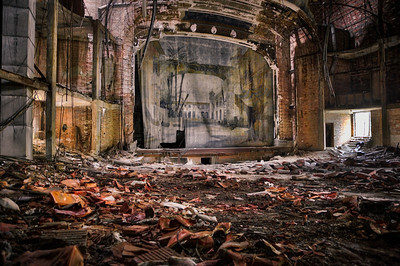 The Palace Theater in Gary, Indiana closed in the mid-1970s and stand closed and abandoned over forty years later. 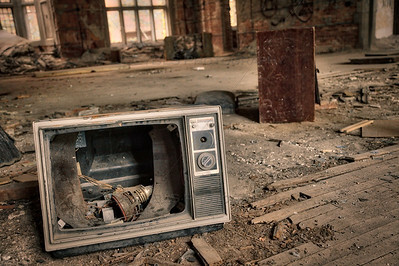 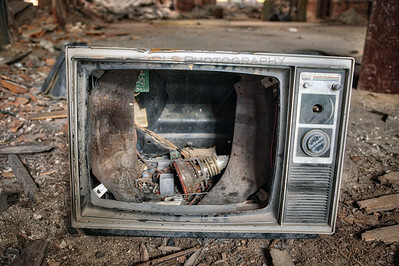 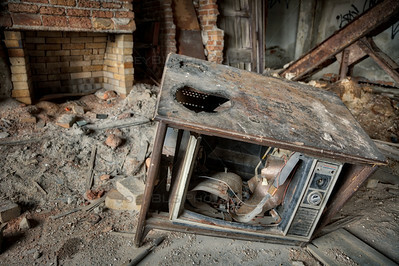 Old and broken television set.